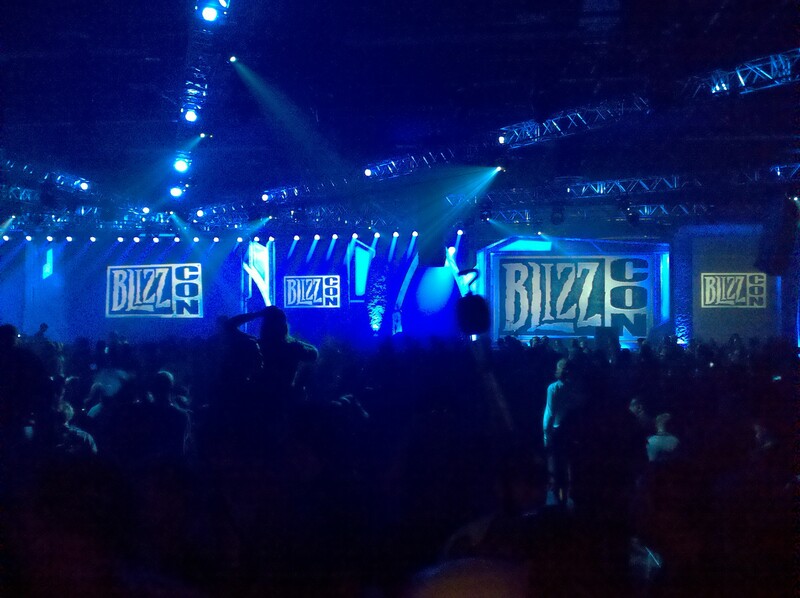 Episode #59 Timecapsule: The journey continues in this second part of Skolnick’s travel to Blizzcon 2011. Companionship is discovered with friends from both factions: Hasteur and Apsana from the Alliance, Cow and OldScratch from the Horde. The quest to find the Grand Archmage Morhaime within the Blizzcon convention center was a difficult one. Inside the enormous Anaheim Convention Center, all explorers encounter a sensory overload. 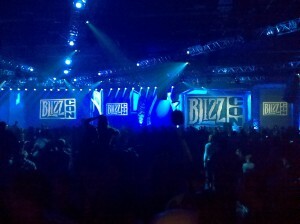 The Blizzcon event was incredible and breath-taking. However, does Skolnick finally meet Morheime? Or will he need to return next year to search out the famed paladin named Ghostcrawler? Author Richard A. Knaak has written excellent books for WoW, as well as other novels set in The Dragonrealm and the new Knight in Shadow Trilogy. His Warcraft novels ‘Stormrage’ and ‘Wolfheart’ are available in Audiobook format through Audible! This entry was posted	on Tuesday, November 8th, 2011 at 12:50 am	and is filed under Podcast Episodes. You can follow any responses to this entry through the RSS 2.0 feed. You can skip to the end and leave a response. Pinging is currently not allowed. I have now caught up with all the archives! Sorry I missed some of the pre-Cata locations that are gone now.